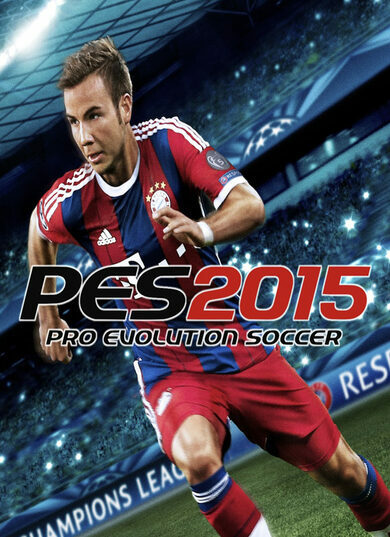 Pro Evolution Soccer 2015 is a football simulation developed by PES Productions. 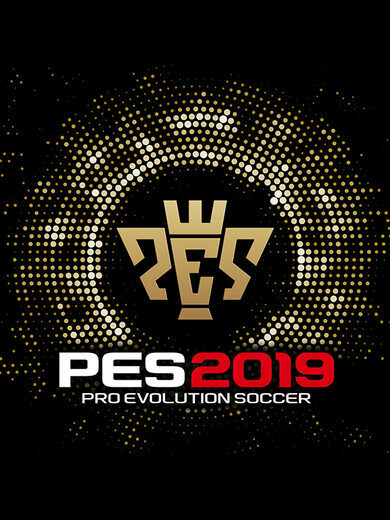 It’s the 14th instalment in the Pro Evolution Series and the game is to surprise fans all over the world with new features and innovations. • The new Fox Engine allows for enhanced animations, physics, new modes, AI, and online play to be more reactive, detailed, and smoother than ever. 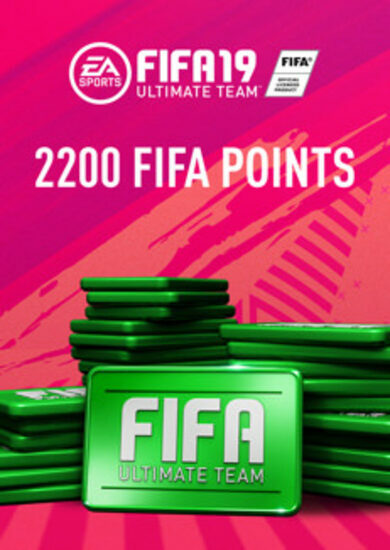 • New Quick-match mode will pair you up with similar skill players. • Stadiums, grass, crowds and even weather conditions are now much more detailed, and the meny is overhauled which allows makes the game easier to navigate and quickly get into the action. 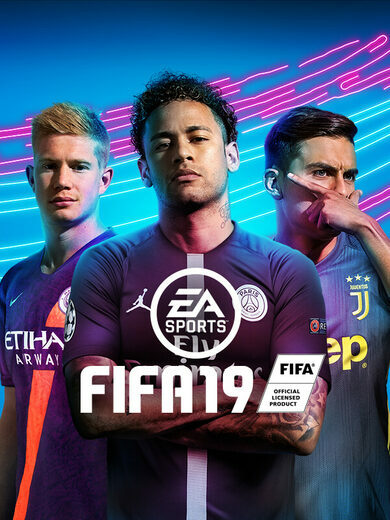 • Master League is back with better presentation, also National Super Cups have been added, and player development is more balanced as well. • And many more changes, tweaks, and additions that you’ll certainly find in-game! Pro Evolution Soccer 2015 promises another season of intense action, precise controls, amazing goals, and stadiums livelier than ever! Prepare your team for one more action-packed sports journey!